We have a variety of up grades and equipment to provide you with your dream pool. From light shows, heating, and salt chlorination, to full automation systems, we can help you customize your pool with whatever equipment you want. We are Totally Hayward Builders, who is the top pool equipment company in the business, being a preferred builder with them means we meet their superior building standards and receive a 3 year warranty on their equipment instead of the standard 1 year. Here is a sampling of available pool accessories and equipment, come to our store or give a call for a full listing! Every pool needs a pump, motor, and filtration system to run properly. This equipment is standard with every pool installation, we now install The Hayward Super Pump series. The features of the Super Pump is a large see-through strainer cover, super-size debris basket and easy to use design. 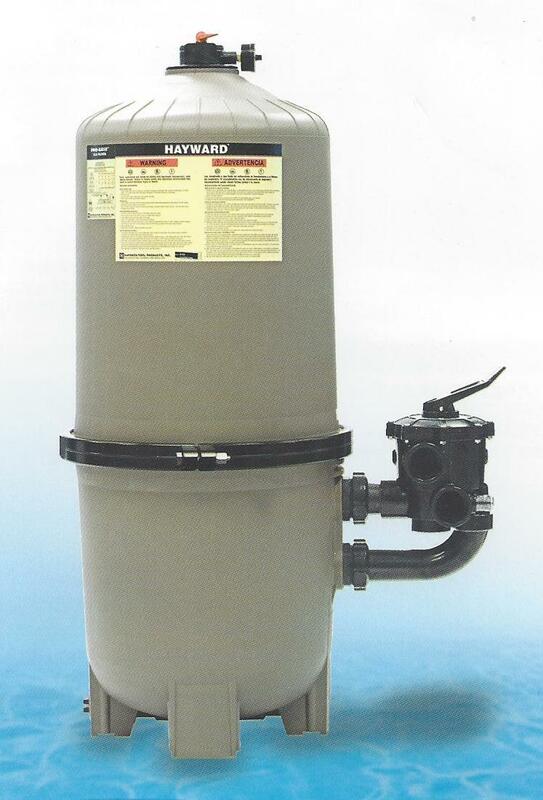 Hayward Filters are also installed on every pool, whether it be Cartridge, DE. We also supply optional Hayward equipment for your pool. 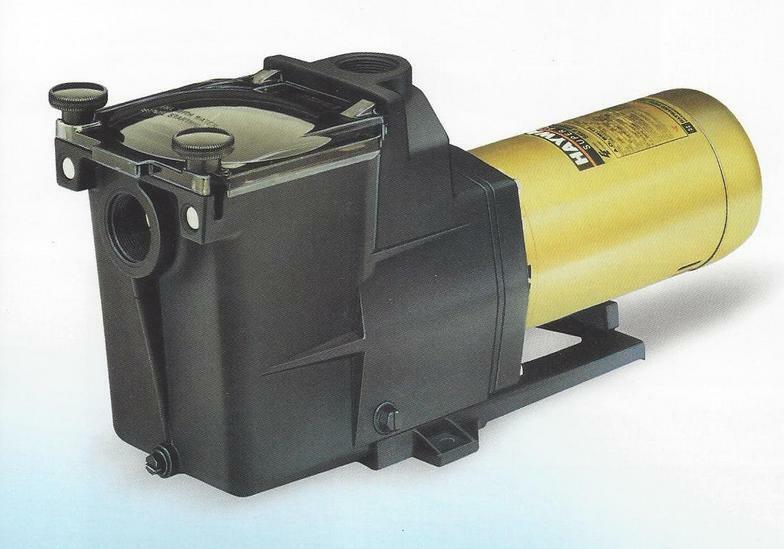 The Hayward Universal H- Series Heaters can be installed with Natural Gas or Propane. 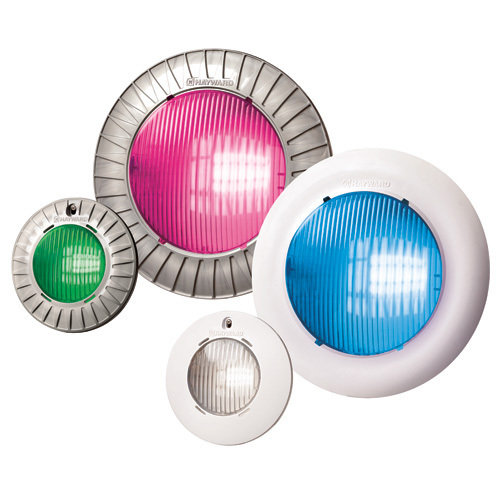 These heaters can be installed into existing pools and have an easy to use control panel on the front. Installing a heater is something to consider in our region as you can extend your swimming season by having August water temperatures in May and September. Contact us to find our more about installing a heating system into your pool. 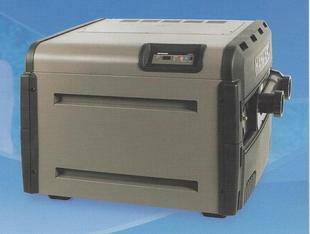 **No Gas option Heat Pumps are also available as an option to heat your swimming pool. 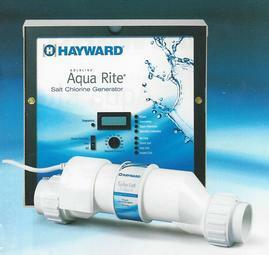 Hayward also has a Salt Chlorination system that we have installed on many new and existing pools in the area. This system uses regular Salt (Sodium Chloride) and breaks it down to sanitize your pool. You no longer need to balance your chlorine levels, as the system comes with its own control panel and monitors the levels independently. There are a few models available, and as you move up from one model to another, the systems do more and more. The most advanced model regulates your pools chemistry, can be tied into outdoor lighting, and control your remaining pool equipment by remote! At Swim Sports, we provide the highest quality CoverStar Safety Covers available. Designed with the safety of children and pets in mind, and structured to keep water, sun light and debris out, your pool will need minimal chemicals and care when it is reopened in the spring! 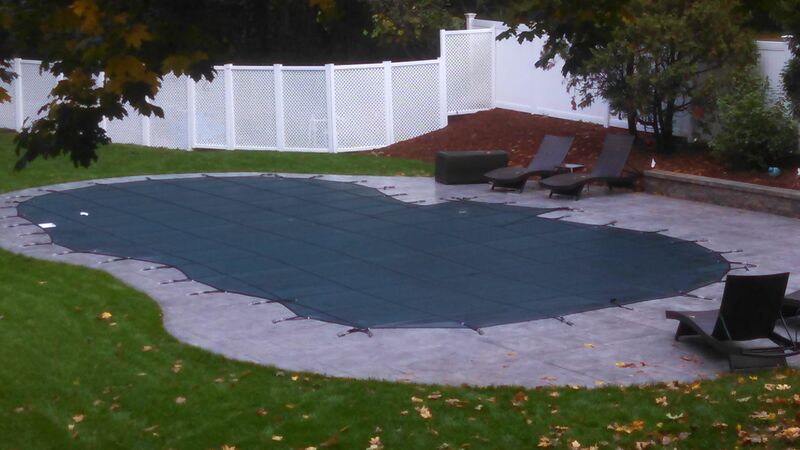 So rest easy this winter knowing your pool is covered with a top of the line cover. Call for a free Brochure or Estimate for your Pool.